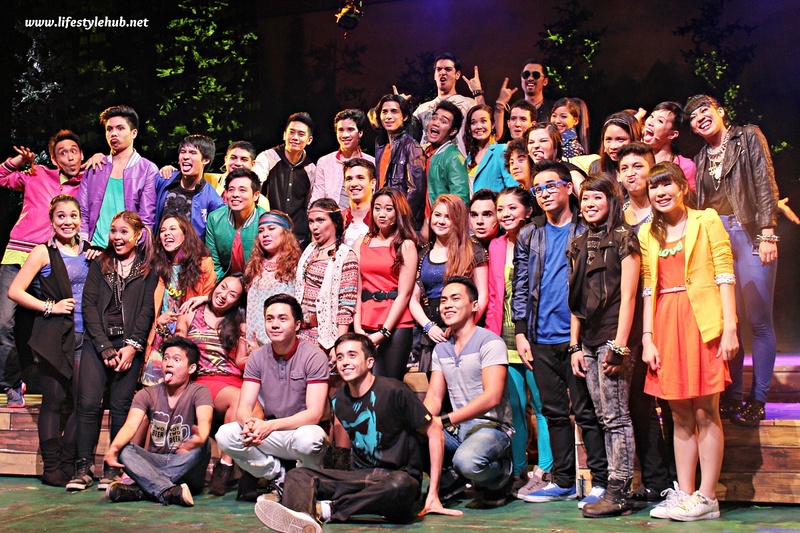 The Lifestyle Hub: Curtains up for Repertory's "Camp Rock"
Curtains up for Repertory's "Camp Rock"
As a lover of the good and the positive, I find magic in the lightest but well executed materials in may it be a movie, a documentary or a stage play. 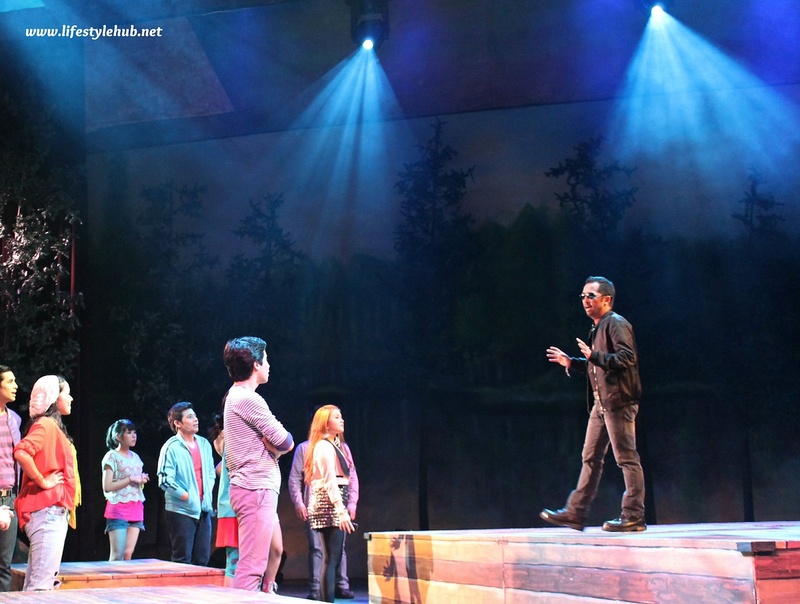 An invite to the stage adaptation of 'Camp Rock' from one of my blogger friends got me very excited as I will have another chance to just sit, relax and sing along to a bunch of kids without being required to over analyze or be very critical. I tried my best to look for something charming. But this production might have just lost it. 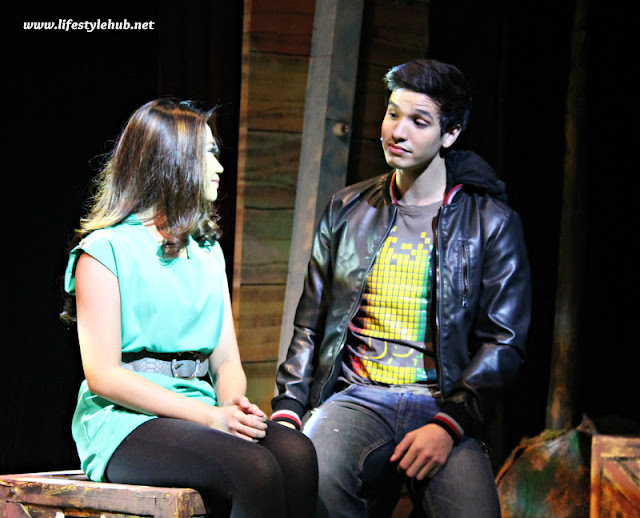 Repertory Philippines is bringing the Disney movie 'Camp Rock' to the stage with Markki Stroem and Morisette performing the lead characters of Shane Gray and Mitchie Torres. 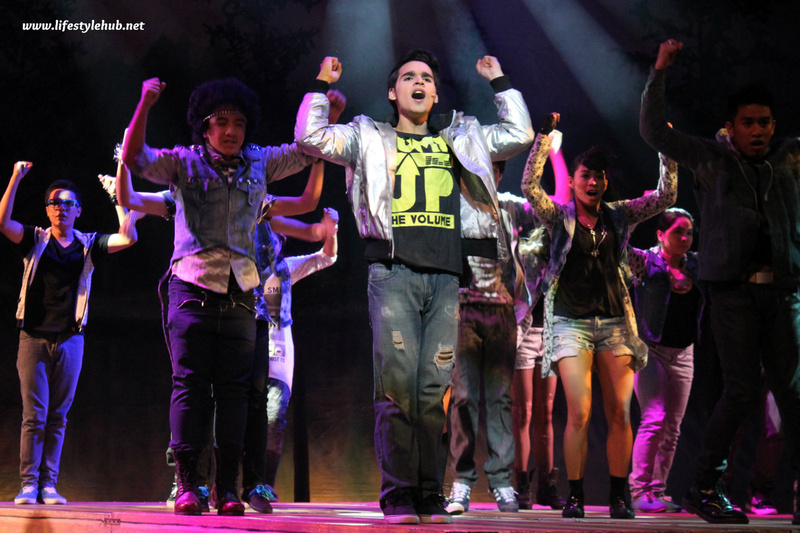 Directed by Audie Gemora, the cast of over 30 energetic kids and fresh talents include Nacho Tambunting (Nate Gray), Jeff Flores (Jason Gray), Cheska Ortega (Tess Tyler), Nek Gomez (Luke Williams) and at the opening night and media call, with the special participation of my favorite "Bare" actor Reb Atadero. I'm sure a lot of the youth and the young at heart can identify the play's plot. It's a story of kids who are attending two separate summer talent camps: Camp Rock and Camp Star, competing against each other and crossing the issues of teen love. Lightweight really, but it doesn't mean there is no opportunity for the production to blow its audience away. 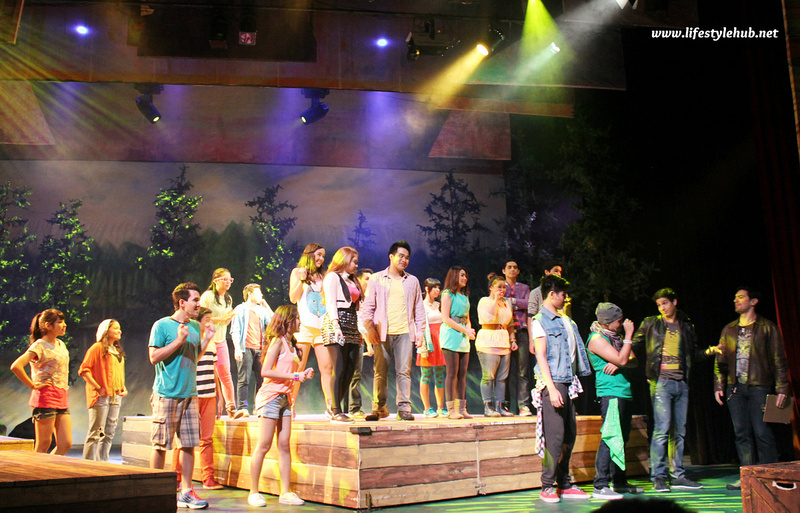 Majority of the cast did well, the signature songs from the movie were performed, and the set design was built just as what the scenes in 'Camp Rock' needed. No huge errors really but there was nothing spectacular either. Best Vocal, hands down, would go to the female lead, Morisette while my Best Actress is Cheska Ortega. Just a very constructive comment for Markki Stroem though, he should push for improvement as he was upstaged by the other male leads, Jeff Flores in particular. 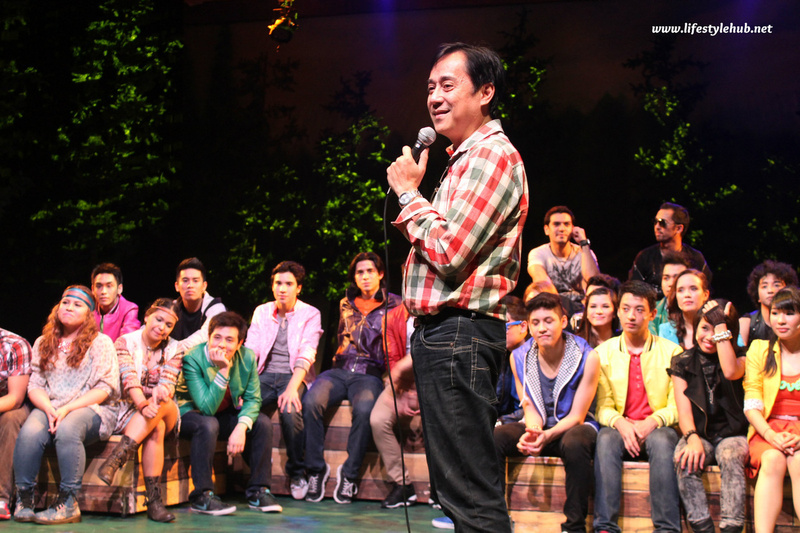 I am sure he will have a lot of opportunity to do that as 'Camp Rock' will run until December 16 at the Onstage Theater in Greenbelt 1, Makati City. I watched the very first night of full performance and I'm hoping the cast will heat up during the next 4 weeks. With their vigor, I am sure they will. For ticket inquiries, please call 571-6926 or 571-4941. 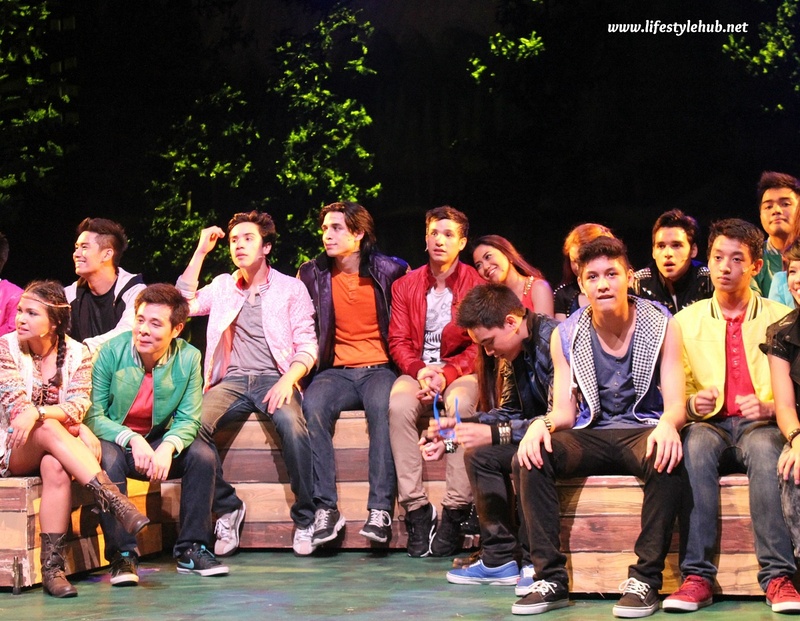 You can also reach them via email at info@repertory.ph or log on www.repertory.ph. Tickets are also distributed by TicketWorld at 891-9999 or visit www.ticketworld.ph.